Voters in several school districts across Southwest Missouri will decide two property tax issues for Ozarks Technical Community College Tuesday. The training this weekend is part of the national campaign, Stop the Bleed, which gained momentum after the Sandy Hook Elementary School shooting in Connecticut in 2012, according to Mercy Hospital Springfield. "A bunch of the leaders in the nation got together and thought, 'how can we stop people from dying from preventable deaths with just some basic hemorrhage techniques for that life threatening bleeding situation?'" said Keith Schaefer, director of Trauma Services at Mercy Hospital Springfield. The plan features three strategic initiatives: Improve experiences at every point in the institution to increase opportunities for students to attain their educational goals. Increase and sustain the college’s physical and online capacity to ensure every citizen in OTC’s service area has an opportunity to access college services. And actively engage the community and external groups to best meet the educational and workforce needs of OTC’s service area. 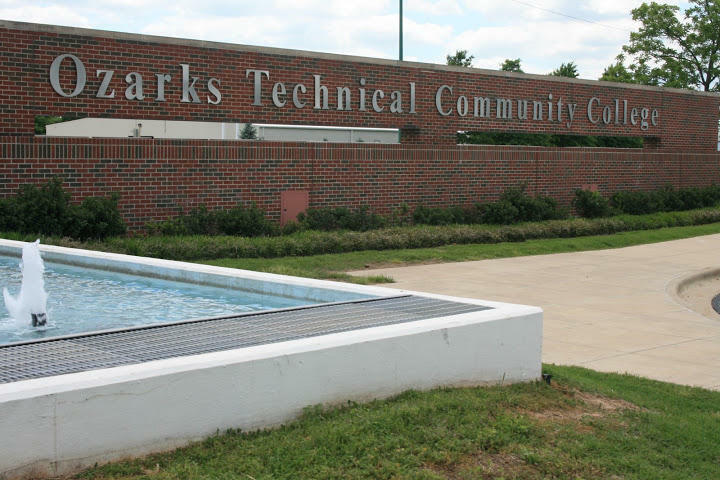 A new study finds that Ozarks Technical Community College has a total impact of $234 million in its 12-county service area. The economic impact study also found that the present value of higher future earnings that OTC students will receive over their working careers is $357 million. Matt Morrow, president of the Springfield Chamber of Commerce, said the study confirms "what intuitively most of us understand and know already, which is that successful communities are built on strong foundations." Ozarks Technical Community College is teaming up with the Associated General Contractors of Missouri to form a student chapter. One of the main goals behind the new student organization is to provide more networking opportunities for construction students. "They're going to start seeing more contractors in front of them saying I'm hiring and this is what I'm looking for," said Justin Frese, who teaches construction technology at OTC.